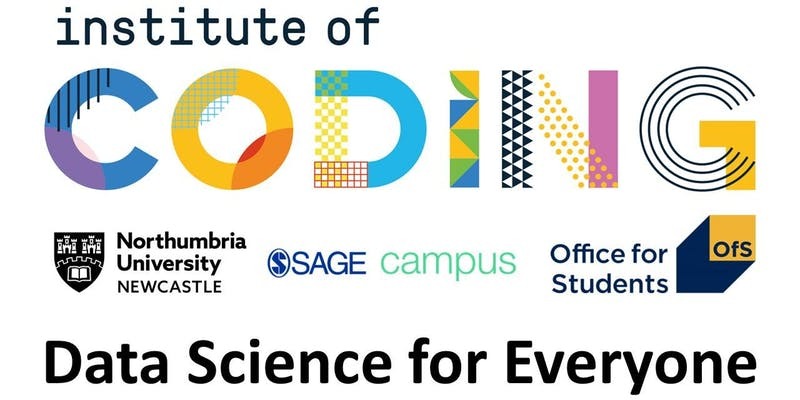 NUSTEM has paired up with the Institute of Physics and Durham University to deliver a full day of training for groups of up to ten Year 7, 8 & 9 students from your school to become science ambassadors. To book spaces, sign up at the Institute of Physics page for this event. At time of writing, this says ‘3’ spaces are available; note that each of these spaces is for up to 10 students, if you see what we mean.